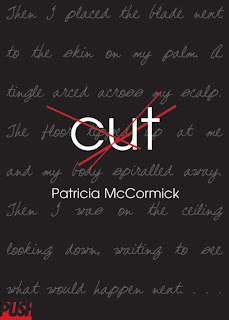 In order to win this book, click on the link above to the This is Teen site, take a look at some of the books you see on the site, and then come back here and leave me a comment about which book you want to read the most! Be sure to also leave me with a way to contact you. I'll email the winners on June 15th. 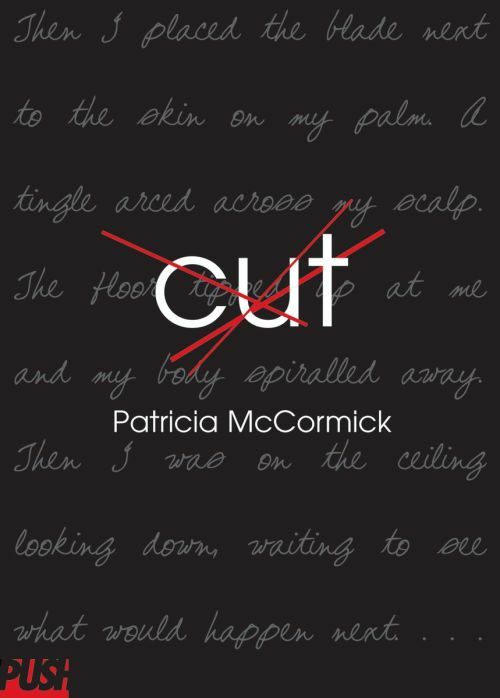 To learn more about Patricia McCormick's awesome and award-winning books, click here! I definitely want to read Forever by Maggie Stiefvater the most. I would like to read Fever Crumb, by Philip Reeve. It'd be interesting ! I can't wait to read Beauty Queens by Libba Bray. I loved Philip Reeve's Larklight series, so I'm most eager to read Fever Crumb. Beauty Queens was awesome! Definitely have my eye on Libba Bray's Beauty Queens. Abandon by Meg Cabot looked intriguing too. Abandon by Meg Cabot! It looks SO good! I've also been hearing great things about Beauty Queens by Libba Bray though and I adore her Gemma Doyle trilogy!! Beauty Queens by Libba Bray, I cannot wait to get my hands on it. i think its a tie between Beauty Queens and Forever. Abandon by Meg Cabot (and The Goddess Test) and Forever by Maggie Stiefvater! Definitely Prom and Prejudice by Elizabeth Eulberg and Abandon by Meg Cabot. I want to read Beauty Queens because I've heard it's funnt and has awesome footnotes. I would love to read Unfriended, Forver, Clarity, The Eternal Sea. And thanks for the link to the app. Abandon by Meg Cabot! I am fascinated by retellings. Also, Forever by Maggie Stiefvater should be amazing! I loved the first two Wolves of Mercy Falls books. I'd have to go with Forever by Maggie Stiefvater. I haven't read Linger yet because I knew there'd be a 3rd and final book to the series and I HATE waiting for sequels and this was one that I knew I could hang on to before the final book comes out, so I'm ready now to read them both.